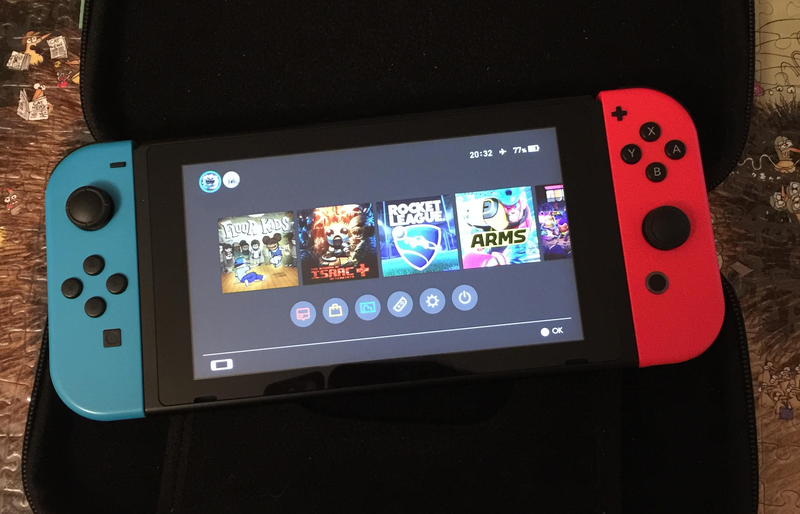 A Frankfurt, Germany man who lost his Nintendo Switch at one of the busiest airports in the world was reunited with his console in mere hours after posting about it on Reddit. Juan asked the flight attendants whether the bus was still parked. They said it had left. He frantically filed a lost-and-found report with the airport and, for the rest of the flight, sat thinking of his 55-hour Zelda and 33-hour Binding of Isaac save files. Shortly after landing, Juan had an idea: He’d seen others post about lost Switches on the 400,000-subscriber Nintendo Switch subreddit. Why not give it a shot? The first person who commented was XxPyRoxXMaNiAcxX, who dropped a link to another /r/NintendoSwitch thread, written by the user Itchybun an hour earlier. It read, “Found a lost Switch, any idea how to contact the owner?” It offered no details on where the Switch was found or what it looked like. “My friend found the hardware on the bus,” Itchybun, who asked that we not use his real name, later told me. His first move was to turn on his own Switch and look for a social feature that could help him connect to the lost Switch’s owner. But, nope: the Switch has no features like that. His second move was to reach out to Nintendo and ask the gaming company to connect them. That didn’t go anywhere fast enough. Then, he wrote a Reddit post. An hour later, he’d hear from Juan. “It took four hours to find him,” Itchybun said. In DMs, Itchybun asked for Juan’s username, the JoyCons’ colors, known wi-fi names, some friends’ names, the last played game and what cartridge was in the console to verify that he was the owner. Juan answered all his questions correctly.